In China, Haojin is not only an elite enterprise in motorcycle industry, but also one of the largest motorcycle exporters. 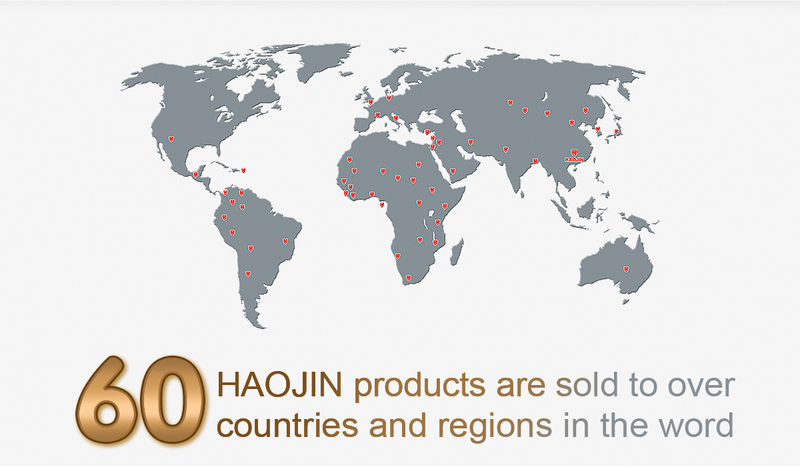 Haojin’s products are being exported to Africa, South America, Middle-east, Europe and South Asia. On the other hand, the types of Haojin’s models are diverse, which include general motorcycle, cub, off road, scooter and three-wheeler, and can always meet the need of the market.